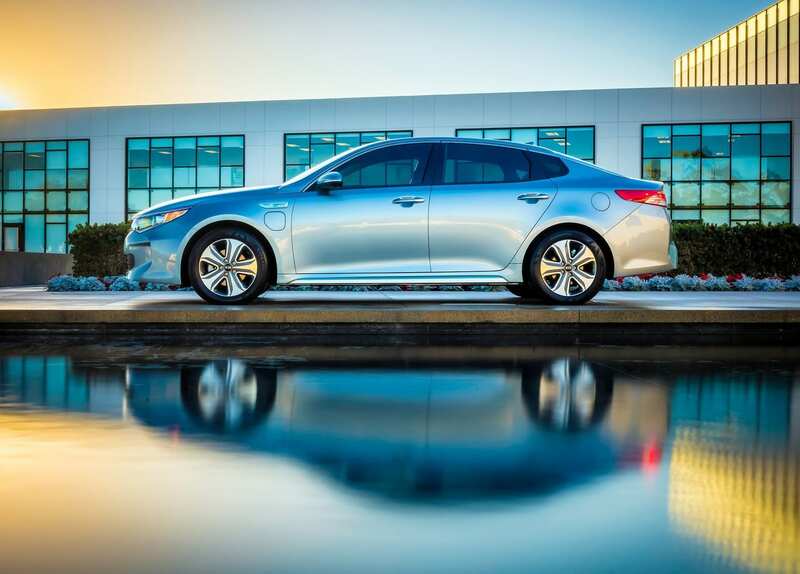 The Kia Optima plug-in hybrid is another one of those super low production plug-in versions of established car models. 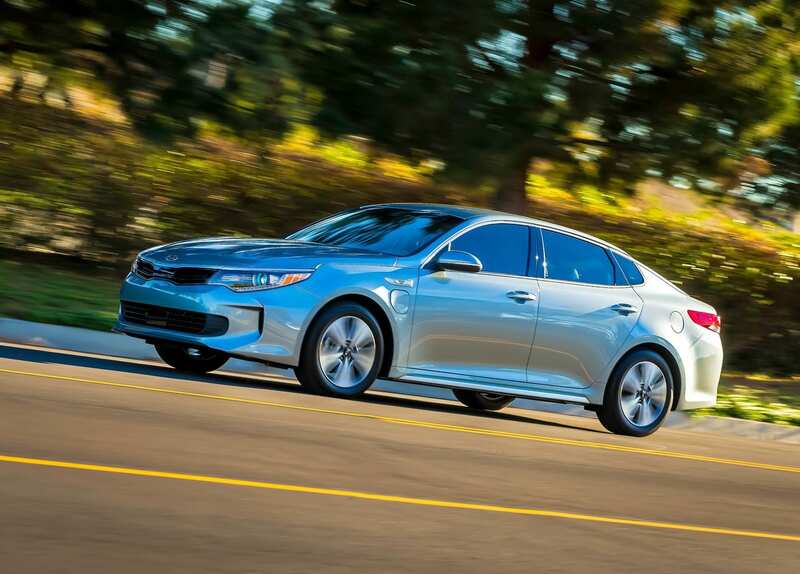 The Optima PHEV shares its 9.8 kWh battery with the Sonata PHEV and gets a all-electric range of 0-29 miles (as the EPA states that at times the gasoline engine kicks in.). 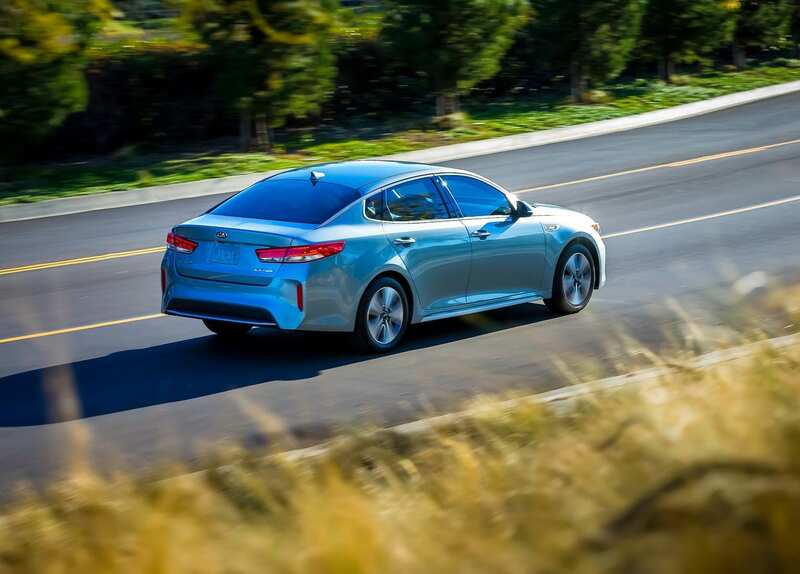 Kia does however boast that it has a drag coefficient of 0.24 cd which ties it for the best coefficient in its segment with the Tesla Model S. Kia actually put in active aerodynamics in the grill of the Optima to achieve this. 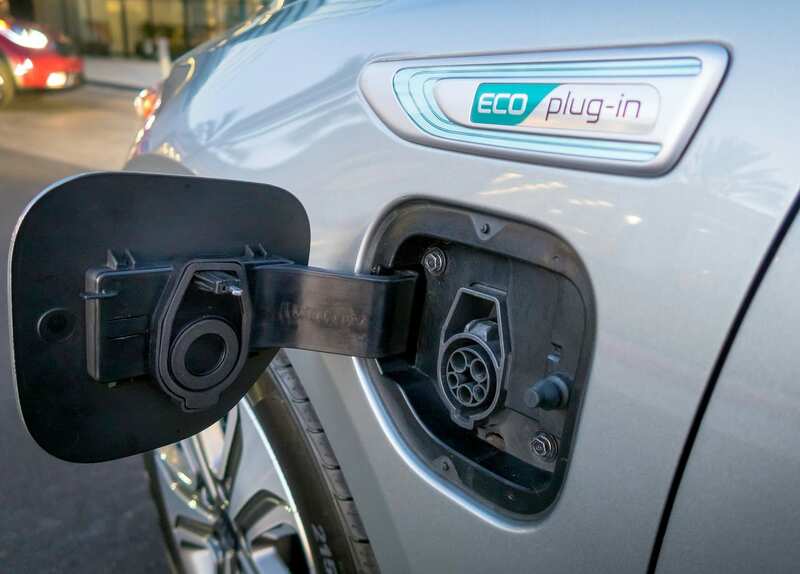 So I cannot say that they didn’t at least try a little with this car. 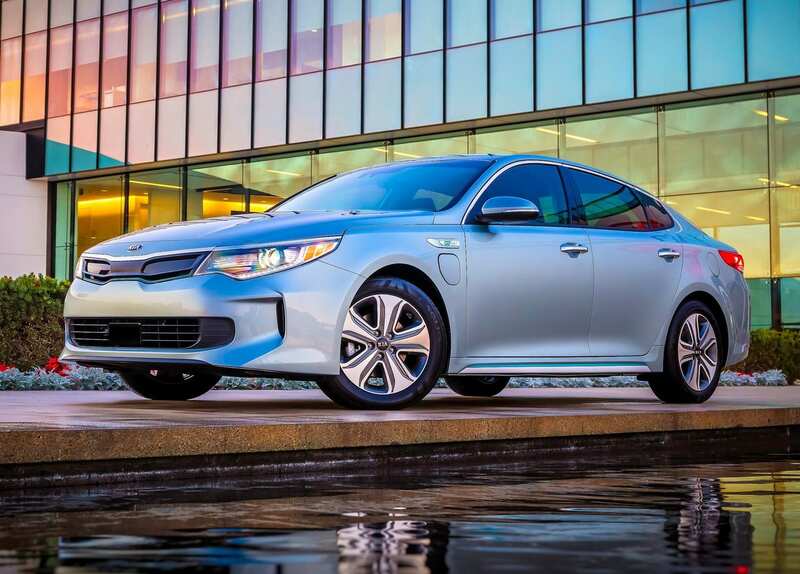 It is a rarity, if you really liked the Kia Optima and want a plug-in hybrid version, then this will be worth a look.